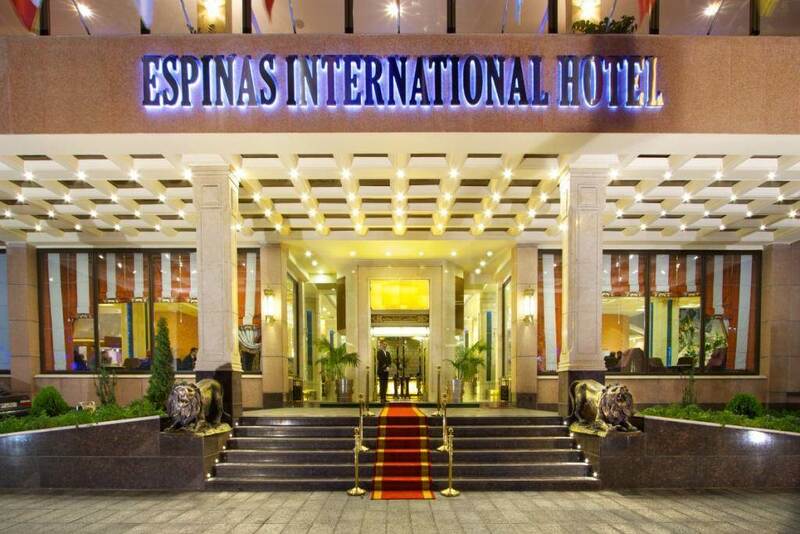 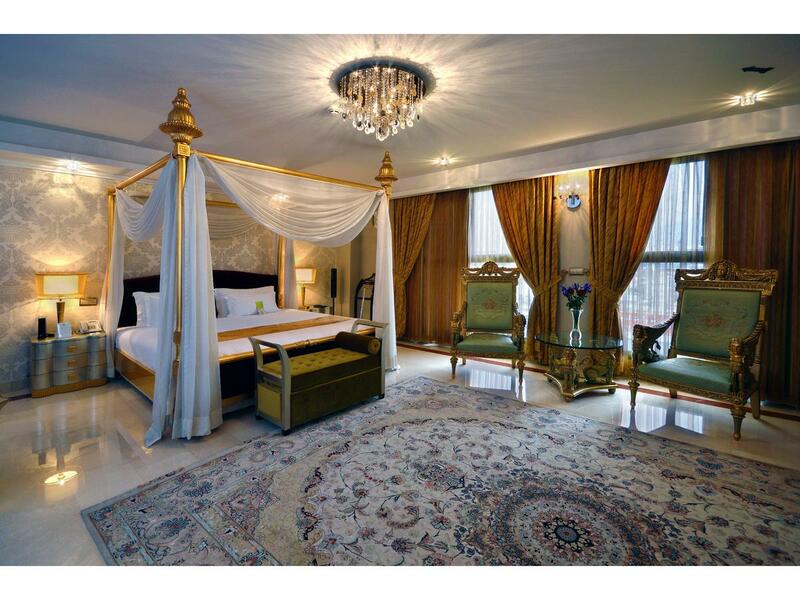 Espinas Perisan Gulf Hotel Hotel is a grand family residence situated in the northwest of Tehran. 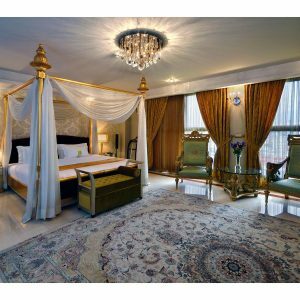 The Palace is a fantastic alternative to conventional hotel accommodation both for the corporate guest and discerning city visitor. 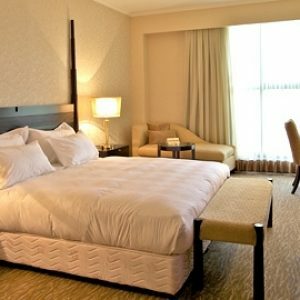 The boutique-style rooms and suites are fabulously equipped and friendly staff will attend to your every need, giving you complete privacy,when you need it and the comforts to which you are accustomed. 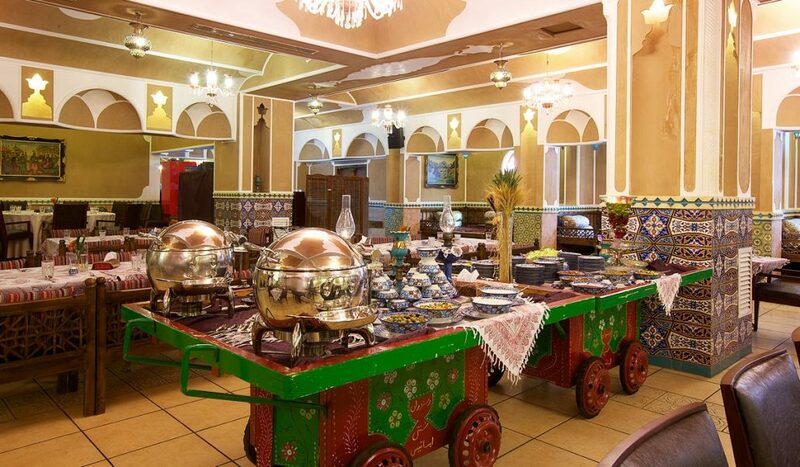 Espinas Perisan Gulf Hotel café offers a wide selection of drinks, light refreshments and dining options for up to 70 diners. 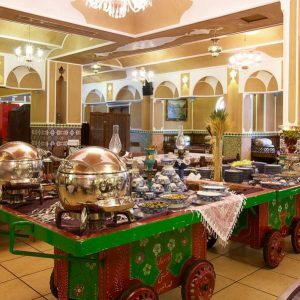 You can absorb beauty, learn about peace and tranquility, indulge in music and discover melodies in the sleek and stylish lobby and take your choice from a superb à la carte menu or tempting daily specials.